When you’re riding full tilt into a steep banked turn you need to have faith in your gear. You can trust the FR 1950 CLASSIC in any situation. 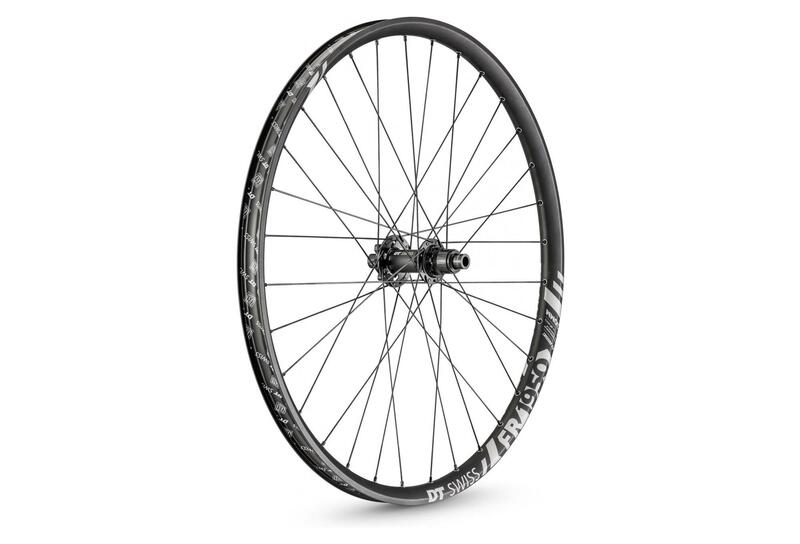 The 30 mm rim width offers your downhill tires lateral unparalleled support for even more speed when cornering. The increased volume allows you to reduce your tire pressure and get traction you’ve never had before. 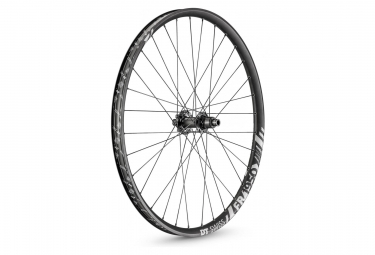 The rim design, lightweight 240s hubs and the DT Competition spokes have proven how robust they are on the world’s toughest downhill trails on bikes ridden by Danny Hart and Loic Bruni. Whether you’re riding against the clock or just for fun, the FR 1950 is perfect for all of you who’ve got something against braking. 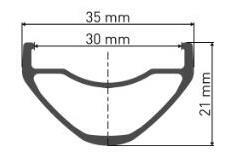 Tubeless valve MTB 32 mm. Sram XD freehub body kit.